If you’re interested in beautiful religious furniture of the highest quality, you’ve come to the right place. 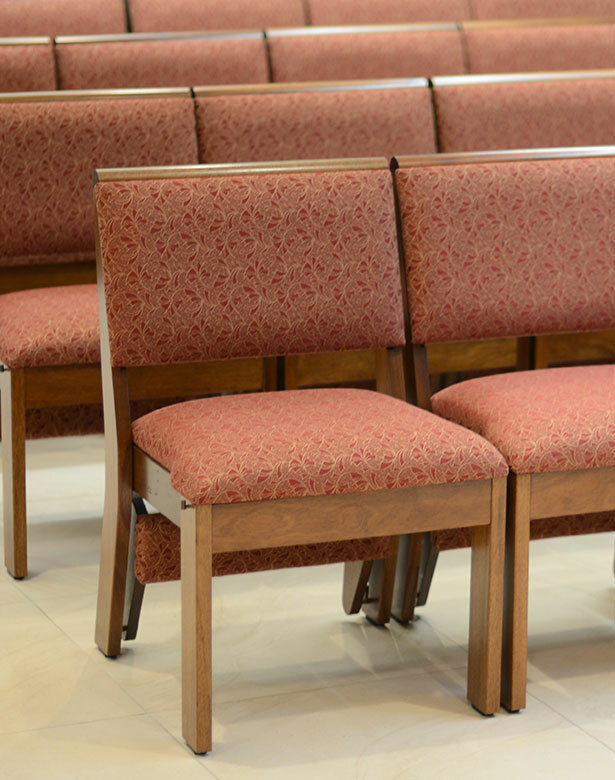 AJ & J Furniture Inc provides the best religious seating, chancel, bema and liturgical furniture and stained glass window solutions that money can buy. 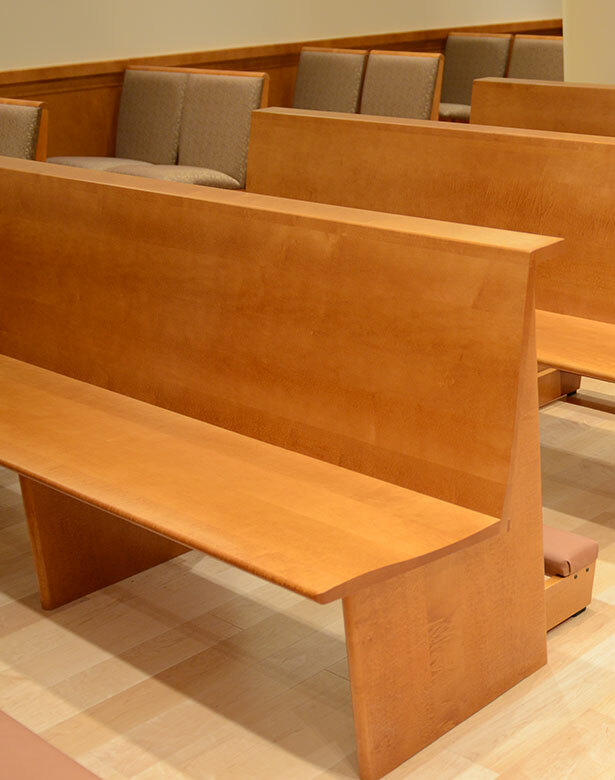 From contemporary to traditional, custom to classic, our beautiful designs grace churches, synagogues, courtrooms, funeral homes, chapels and many other settings throughout Canada and the Northwest United States. 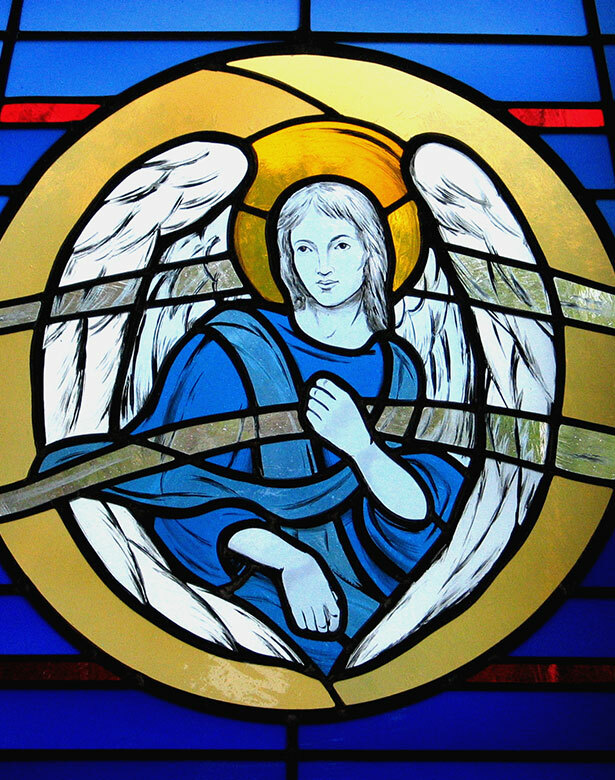 AJ & J Furniture Inc. is a premium supplier of religious and judicial furniture and stained glass windows. The bulk of our installations are churches, synagogues and courthouses, although we are certainly not limited to these markets. Our company is Canadian based and as such, much of our work happens in Canada. However, just as we’re not limited to providing furniture to the religious and judicial markets only, AJ & J Furniture can in most instances, also offer our full range of products and services into the United States. 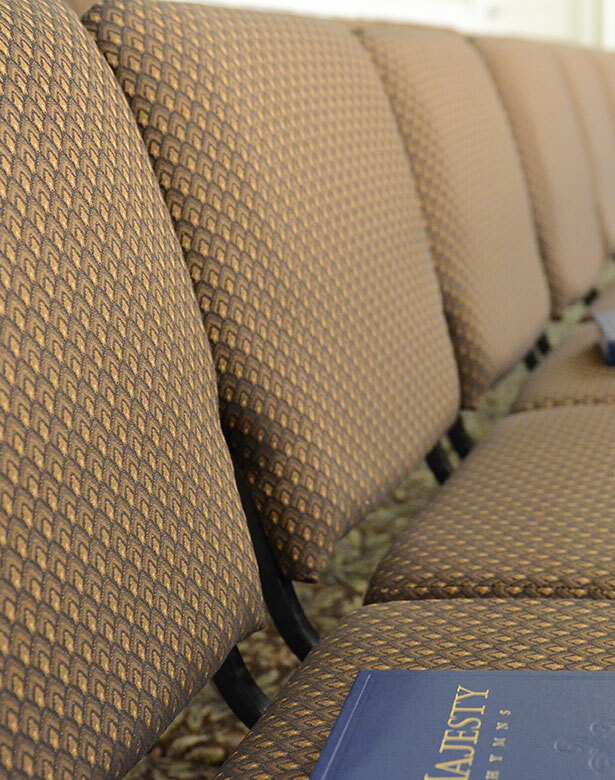 AJ & J Furniture Inc. has established strategic partnerships with the industry’s top manufacturers, delivering the highest quality products and services available to the religious and judicial markets in Canada and the Northwestern United States. 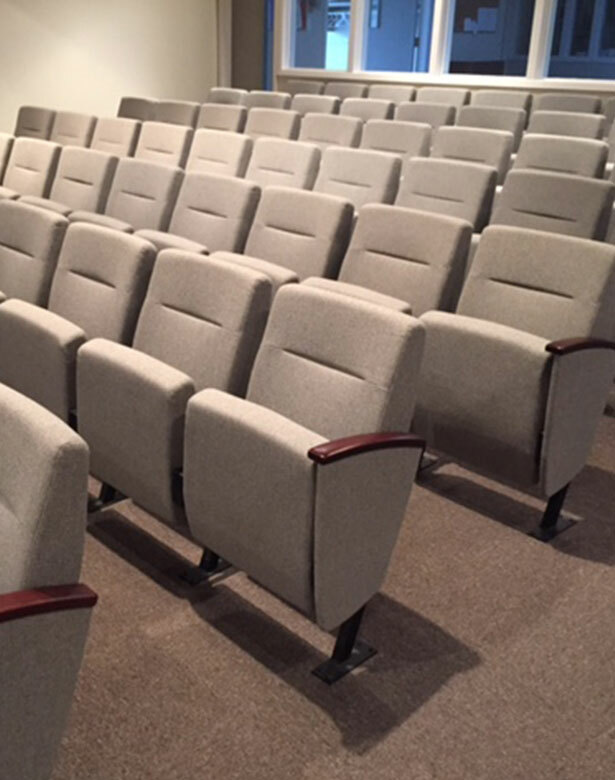 Whether it be chairs, pews, theatre style seats, stained glass or other furnishings, we can provide the furniture solutions you need now and for the years come.